The ibis Gdansk Stare Miasto hotel is located just outside the Old Town and only a short walk away from St. Mary's Church, Neptune's Fountain and Zuraw Crane. The hotel is just 437 yards (400 m) from the Gdansk Glowny Railway Station and lies across the street from the City Terminal for the airport. 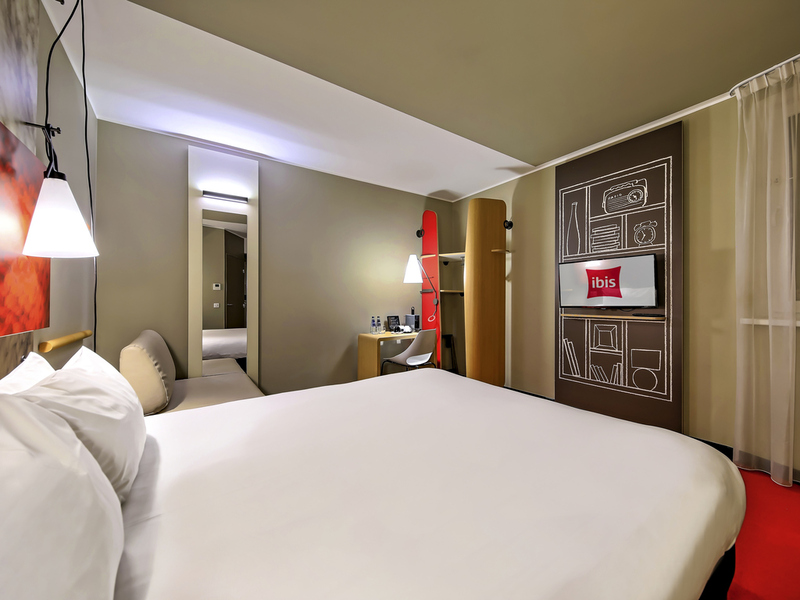 It offers two meeting rooms and 120 rooms, all featuring the modern Sweet Room design with extremely comfortable Sweet Bed bedding. The fashionable Avanzi restaurant and bar is a perfect meeting place. ibis Gdansk Stare Miasto is located in the city center, near the main train station, and has convenient links to the most important sites in Tricity. Modern ibis Kitchen restaurant with friendly atmosphere serves international dishes, juicy burgers, delicious pasta and grill platters.